Growing up, my dark, melanin-rich skin stood out in a predominately white community. With it came “burnt” jokes from other black kids, “ugly” comments from white kids and low self-esteem. 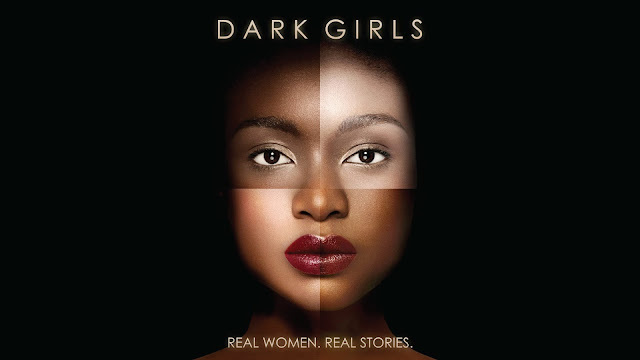 So in 2013, when Dark Girls premiered on OWN, I was excited to watch other women tell their stories; women who, like me, suffered because of the way they were born. The controversial film explored the prejudice and struggle of being a dark-skinned girl or woman in a world where lighter skin represents beauty. I identified with many of the women who spoke their truth, and over the last two years, I have done a lot of soul searching and forgiving to heal and learn how to love myself regardless of what other people say or think about me. 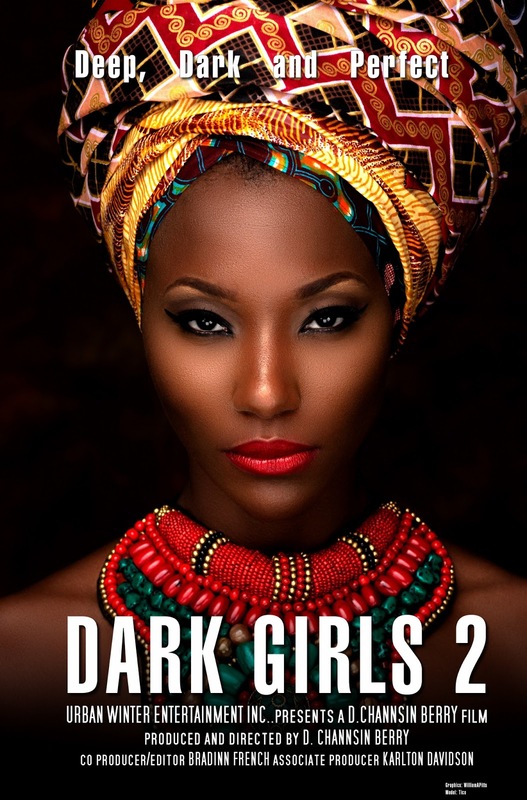 This is the focus of Dark Girls 2: Deep, Dark and Perfect, which focuses on the journey to healing. D. Channsin Berry, who co-directed Dark Girls with actor Bill Duke, is directing and producing the follow-up documentary. 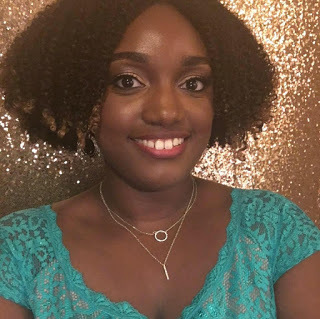 According to officialdarkgirls2.com, Berry says that the sequel will feature everyday women, historians and other professionals who offer their recommended procedures for moving past the pain. For him, the big question is: how can women and girls get to a place of healing and become their higher selves so they can make better life decisions? Berry wants audiences to be able to focus on the present and not the past, express their pain out loud and make the decision to “let it go through forgiveness.” He describes Dark Girls 2 as emotional, funny, educational and truthful. “Our plan is to give way to more deep-rooted conversations, which could lead to healing and acceptance for women and men,” he says. A premiere date for the film has not been announced, nor has a trailer been released. If you want to be the first to know when the trailer is released, and want to keep up with the project, go to the Dark Girls 2 Facebook page or website. 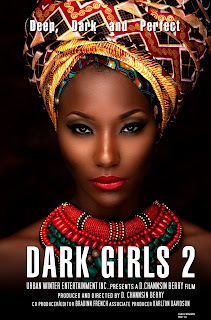 What did you think about Dark Girls? Are you going to watch Dark Girls 2?